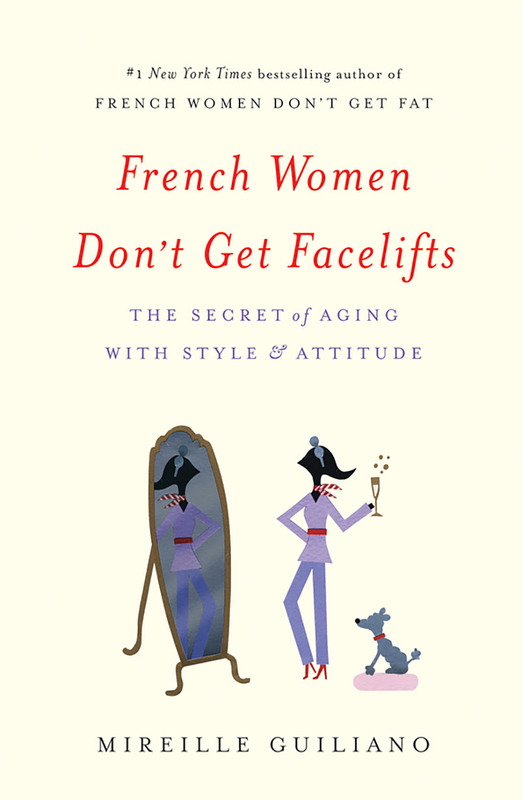 Welcome to the website for French Women Don’t Get Fat, a place for anyone who wants to infuse her (or his) life with a bit—or even a lot!—of the joie de vivre and wisdom of French women. 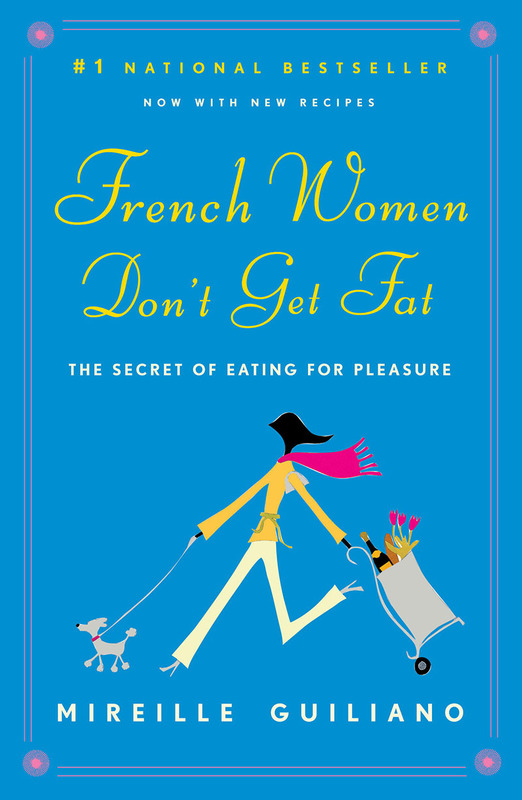 As you perhaps know, my book French Women Don’t Get Fat: The Secret of Eating for Pleasure, launched something of a revolution when it was first published in December 2004. 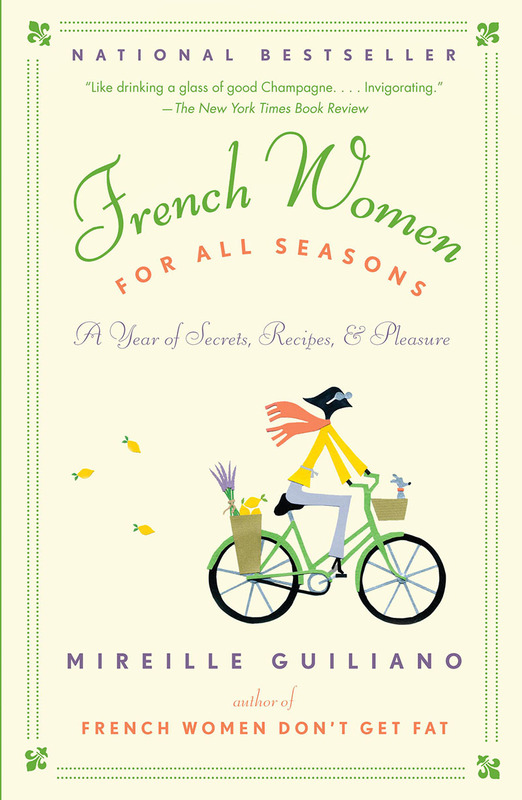 I then followed up two years later with French Women for all Seasons: A Year of Secrets, Recipes and Pleasure. 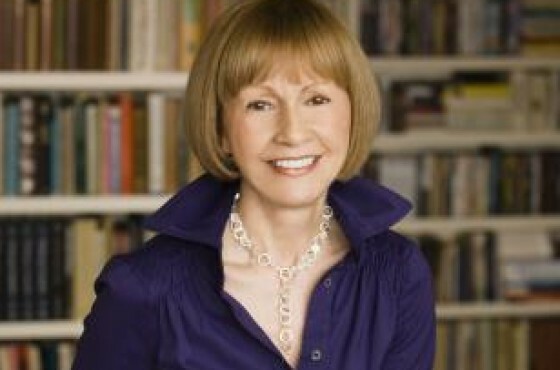 Through both books , women all around the world have become inspired to lose weight (and keep it off) without dieting. 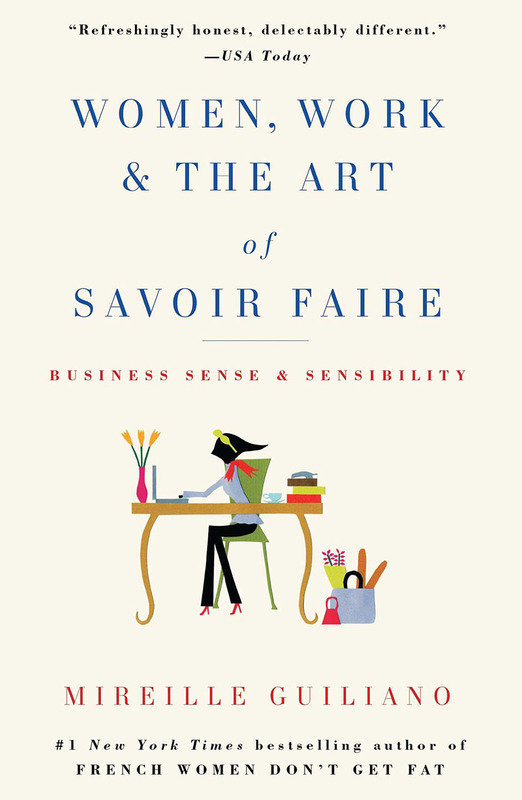 By simply applying the time-honored tricks of the French lifestyle—eating mindfully and seasonally, pursuing true pleasures, incorporating light exertion into each day and practicing l’art de vivre—it is possible to lead a happy, healthy and rich life and feel bien dans sa peau. So where to start on this website? 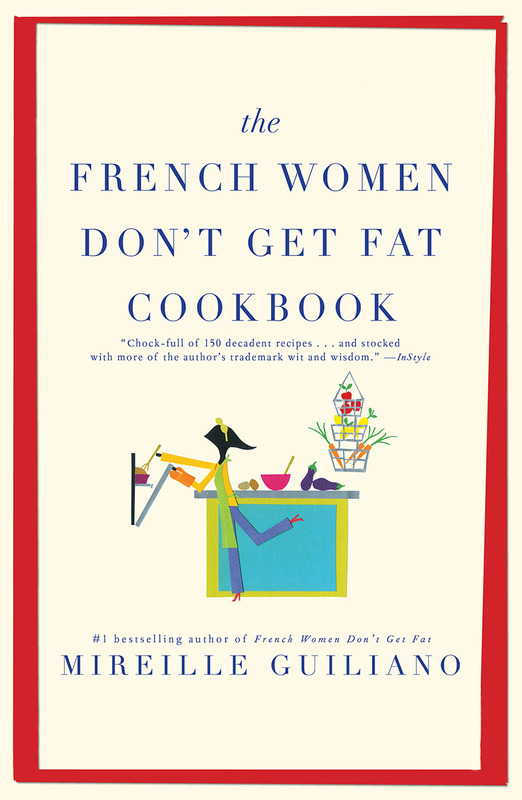 I suggest you begin in the Food & Wine section to start eating à la Française and learn how to incorporate the pleasures of a French lifestyle into your diet. Or you may want to search the recipe section for the perfect meal to serve for dinner tonight (complete with a vegetarian section). Or maybe you’re having a celebration involving Champagne, and need a refresher course in how to elegantly and properly pop the cork. 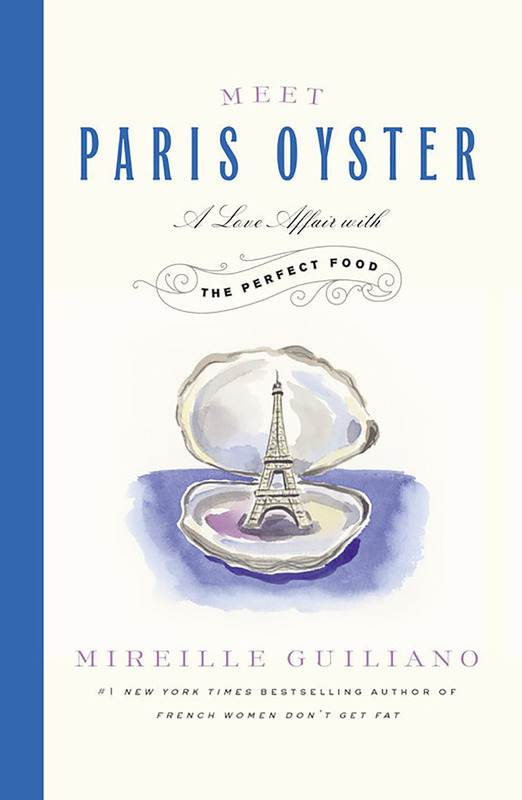 On my blog, you’ll discover the cultural joys I rejoice in—great restaurants, movies and travel recommendations —and the foods that are central and indispensable to a French woman. However, I update my Instagram much more frequently—go there to see what I’m cooking, where I’m eating, and the beautiful things I encounter day by day. I hope you will come back often and join in the conversation Facebook, Twitter, and on Instagram. I look forward to meeting you there. Thank you for visiting. Let’s have some healthy fun.